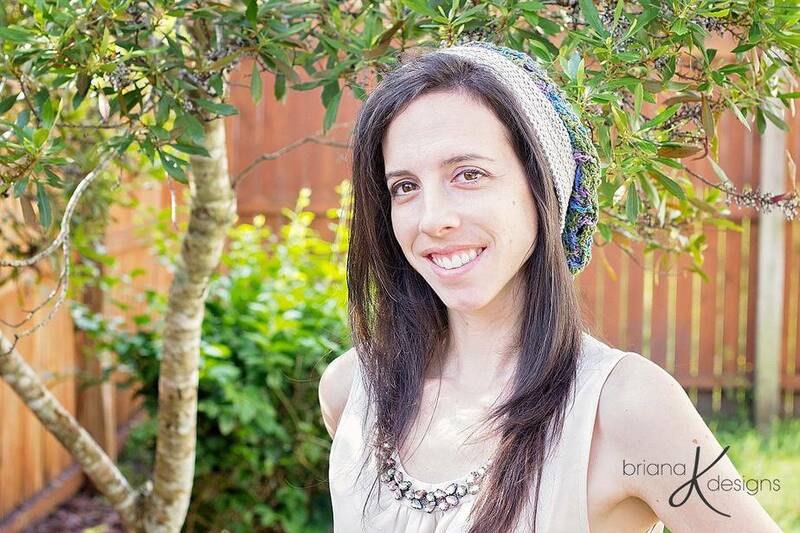 This slouchy hat is perfect for spring! 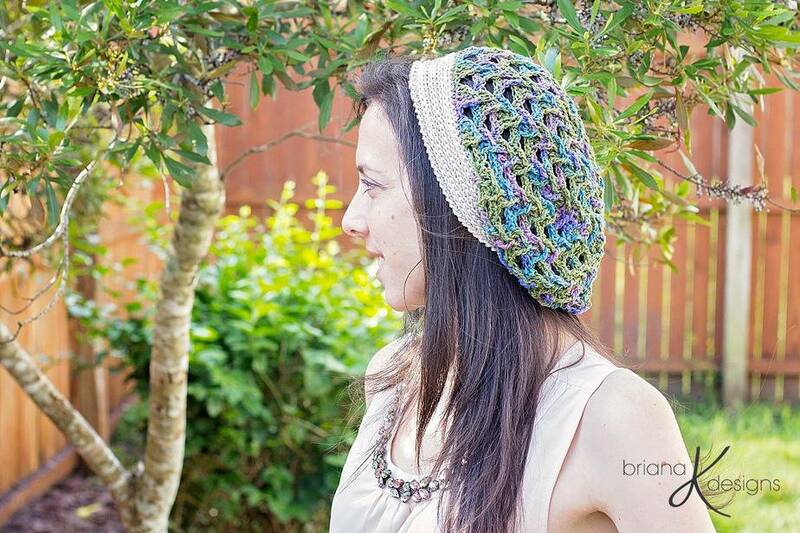 Lightweight with a great stitch design pattern. 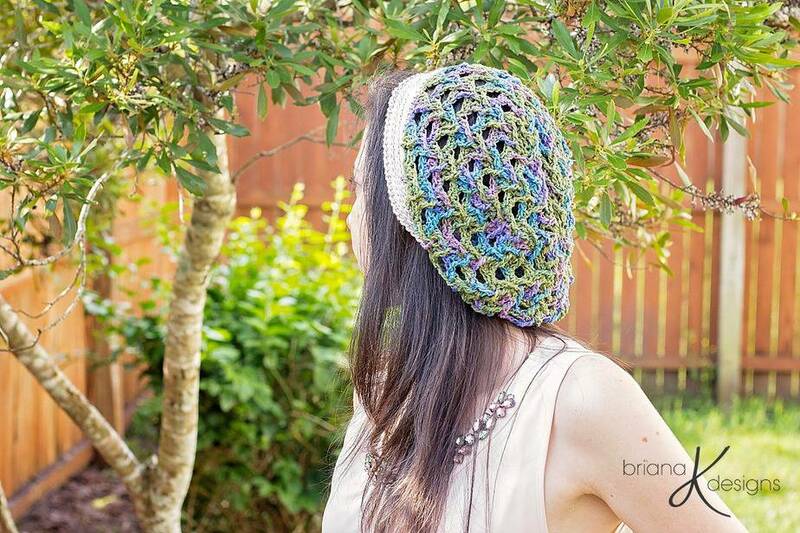 The crochet front edge is a nice ‘knit’ look with some give for different head sizes.